School Readiness Program Getting your little one ready for big school! In the rainbow room for 3-5 year olds, we extend and build on the children’s earlier experiences in younger years and focus on the skills needed for success in later life. We provide educational programs that are relevant, engaging, and innovative. Kinder Kare's School Readiness Program is aimed at children 4 years and above, and is designed to get children ready for their Big School journey. The school readiness program is designed to ensure children are active participants in their own learning journey. The program aims to develop a sense of curiosity, confidence, creativity, persistence, and enthusiasm within each child. 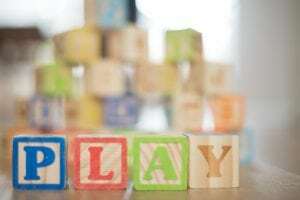 The preschool program places a heavy emphasis on communication abilities, such as expressive and receptive language skills as well as active listening abilities. The Kinder Kare school readiness program is reviewed daily to obtain an overall picture of the day’s events, which helps to evaluate our current practices. The ultimate goal is to ensure we’re always maximising each child’s learning objectives. 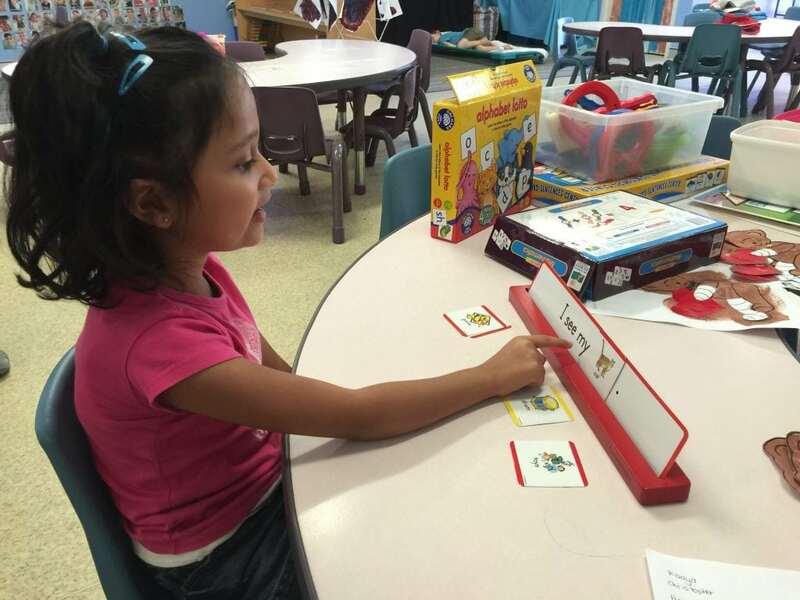 Kinder Kare's school readiness program aspires to promote lifelong learning. Our aim is to shape the children to become social and effective members of society, inclusive in their practice and appreciative and enthusiastic for the environment in which they live. We want them to be community members who will work together for a sustainable future. Extract from Philosophy – Kinder Kare Early Childhood Learning Centre, 2015. The Kinder Kare Preschool Program's practices mirror those of NSW Primary Schools. Our writing stations are equipped with a variety of different writing utensils (pencils of different thicknesses, crayons, textas). There are different stationery items such as hole punchers, staplers, etc. for the children to choose from. This helps strengthen and develop their fine motor skills. These writing stations are set up to be part of regular play within the rainbow room, and we encourage the children to work on improving their skills. Our Educators use the children's interests and natural curiosity as a guide in printing, identifying and sounding out different letters as they write. 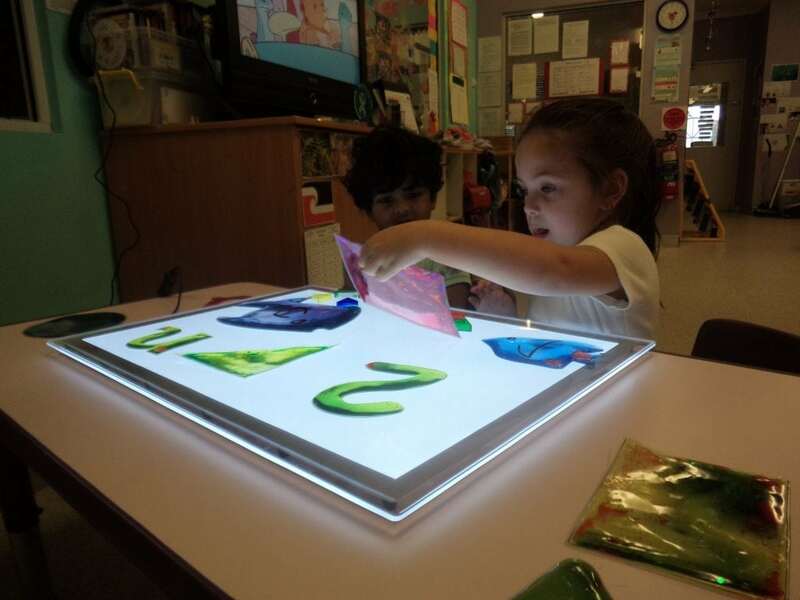 We provide resources such as books, poems, puppets, felt board stories, group language sessions and other forms of text to encourage children to explore literacy and language. We use different programs to assist the children with phonics. These programs are a fun, interactive opportunity to build on letter, sound recognition, listening, pre-writing, and pre-reading skills in preparation for school. 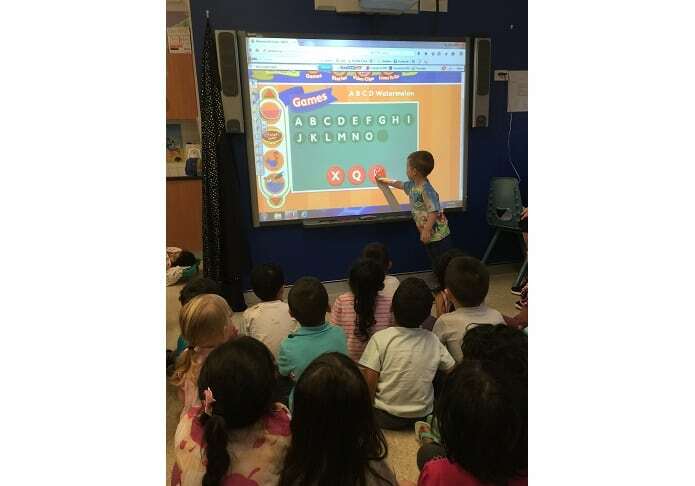 With the help of our SMART board, the programs we use focus on a core reading curriculum of phonics and sight words incorporating skills and strategies essential for sustained reading success. With animations, games and great songs - children are easily excited and encouraged to take part whilst learning the basics of reading. The Kinder Kare seeks to embed sustainable practice in the education and care service. The concepts of "reduce, re-use and recycle" are a part of everyday practice for both children and educators. This helps build lifelong attitudes towards sustainable practices and a better world for all. Educators scaffold children’s learning and demonstrate ways of becoming socially responsible individuals with a respect for the natural environment. Our mathematics program provides children with a range of materials to promote the development of mathematical skills. Skills such as counting, number matching, shapes, size measurement, patterns and sequences. A variety of materials are used in regular play to promote these skills. Children learn to work cooperatively with their peer groups in order to experiment and problem solve. As part of the Preschool Program, creative arts is promoted and implemented in a wide variety of ways. Through the use of malleable materials, different utensils and mediums, the children are able to express their creativity. However, creative arts is not only an outlet of expression, but it also assists in strengthening the muscles needed for fine motor function whilst also developing and enhancing the perceptual skills through the awareness of colours, shapes, forms, lines and textures. Music and movement experiences encourage children to experiment with instruments investigating tone, beat and rhythm while expressing themselves through movement and song. Dramatic role play areas provide children with props which stimulates their participation in drama and allows them to role play a variety of scenarios with their peers. Blocks and construction activities such as Lego and Mobilio are also a form of creative arts, allowing children to explore, design and construct large scale building formations. Kinder Kare endeavors to create partnerships with the local schools in our community regarding expectations and requirements and shares this information with our families. Our activities, projects, routines, transitions and interactions are based around best practice in preparing your child for a smooth transition to kindergarten. Children are encourages to develop respect for and be at ease with the physical, racial, religious and cultural differences of others. 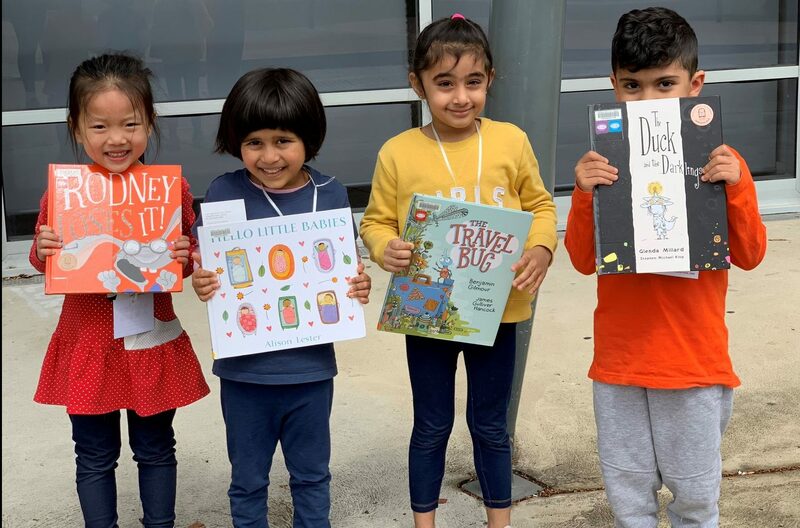 All children are included in a variety of cultural experiences throughout the year including celebrations that celebrates Australia’s cultural diversity. It’s about inclusiveness and a sense of belonging for every child. 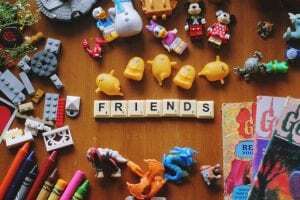 Visits from community helpers, such as police, fire fighters, ambulance officers, dentists and nurses provide children with a broader understanding of these roles within society. Road safety experiences provide children with the skills and understanding to judge safe and unsafe road practices; an understanding of road signs, markings and simple road rules allow children to be cautious and aware. At Kinder Kare, we implement a NSW Health initiative called Munch & Move. This program consists of completing physical activities consisting of building what are known as Fundamental Movement Skills. These skills include running, jumping and hand eye co-ordination exercises such as catching a ball. It is important to note that our kitchen menu has also been developed, approved and certified by NSW Health in conjunction with Munch & Move. This ensures children are eating healthy and nutritious meals each and every day. Families on a CCS of 72 Hours per fortnight can use 9 Hour sessions to get up to 4 days per week of child care fully subsidised. Families on a CCS of 100 Hours per fortnight can use 10 Hour sessions to get up to 5 days per week of child care fully subsidised. For families that need full day care. Our operating hours are 6:30AM to 6:30PM. The longest operating hours in the Campbelltown shire. Kinder Kare makes use of Kindyhub, a great app that helps us captures your child’s learning and updates you directly every day. This is part of our commitment to providing your child with the best learning experience. At the end of each day, Kindyhub allows us to share your child’s early learning experience, capture your child’s achievements throughout the day and inform you through photos, notes, and stories about their progress. Through a secure and private log-in, you will gain access to a snapshot of your child’s daily achievements. This complements the face-to-face interaction you have with our educators and management each day. 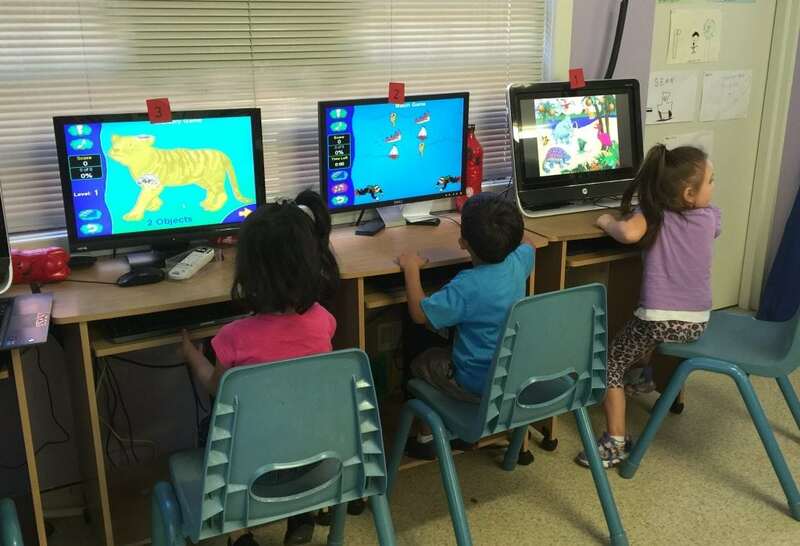 Kinder Kare uses Xplor to automate the centre's administration to help teachers, educators and parents focus on the children's learning and development. Using Xplor, you can quickly record your child's attendance without paper or hassle. It also allows us to notify you to confirm missed attendances, ensure you meet CCS regulation or to notify you of events happening around the centre. Xplor gives you as a parent more convenience and certainty with the ability to make or alter bookings 24/7. Xplor is "cloud based". It will work on any platform at anytime. You can access your account through desktop, tablet or mobile.